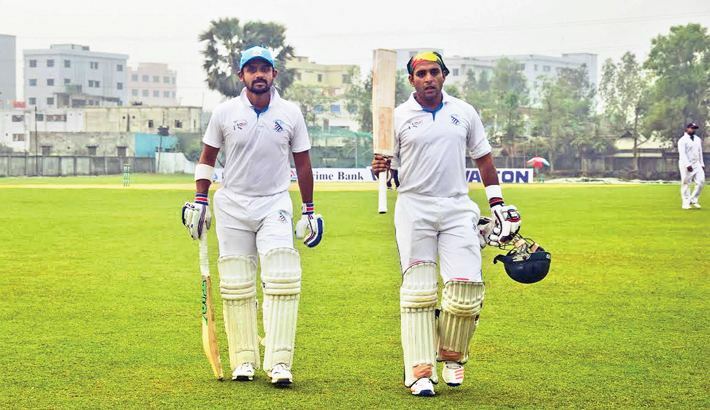 Sheikh Tushar Imran (born 10 December 1983) is a cricketer from Bangladesh who has represented his country in 4 Test matches and 37 One Day International. He is an aggressive right-handed middle order batsman. 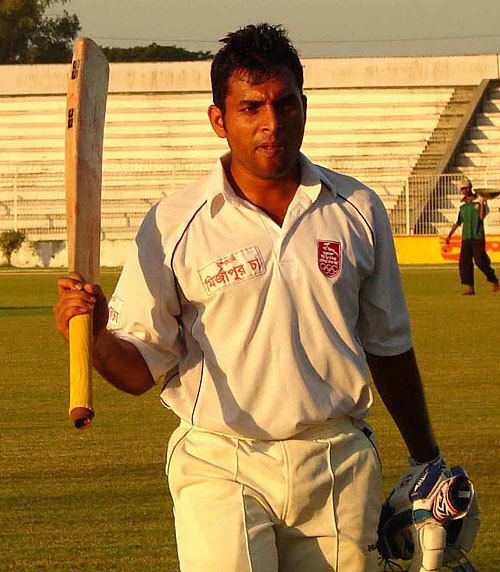 Imran first hit the headlines aged just 17 when he made 131 from 106 balls in a domestic match for his side Khulna Division in 2000–01. This was the same season in which Bangladesh were granted Test status and although he had to wait a while to join the Test team he made his ODI debut in 2001. His Test debut came against Sri Lanka at Colombo on July 28, 2002. He made 8 and 28 as Bangladesh were defeated by 288 runs. In order to play the game he had edged out three former Bangladeshi captains in Naimur Rahman, Akram Khan and Aminul Islam which showed that the selectors were willing to invest in him. He has so far struggled in the international stage but is a regular for Bangladesh A who he captains. He was first part of a Bangladesh A tour when they went England in the summer of 2005. Imran impressed with a run-a-ball 70 against Surrey. In December 2016 during the 2016–17 National Cricket League, he scored his 19th century, the most first-class hundreds by a Bangladeshi. He was the top run-scorer in the 2016–17 Bangladesh Cricket League, with a total of 731 runs.